Heads up, travellers! Today marks the first day of the TravelTour Expo 2019 (TTE 2019). 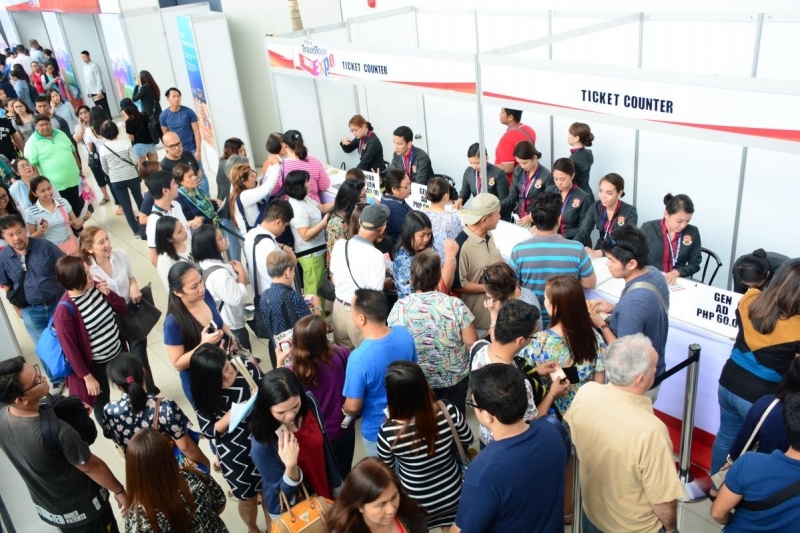 Annually held by the Philippine Travel Agencies Association (PTAA), the TTE has become the country’s biggest and most-awaited travel and tourism event. This year, the TTE is on its 26th year already. Expo-goers can expect amazing discounts and promos from the numerous travel partners of PTAA. According to their website, 380 exhibitors have already signed up for the TTE 2019. Reportedly, airlines will also be offering exclusive flight deals for travellers attending the event. So, don’t forget to bring your valid passports and credit cards for the representatives to instantly process your purchases. Additionally, travellers looking forward to visiting Taiwan can maximise this event. The Taiwan Tourism Bureau is offering fun experiences — including virtual reality Taiwan tours and hands-on cultural activities — for attendees to get a taste of Taiwan. Last year was considered the biggest year for the TTE with over 120,000 attendees. According to the PTAA, the TTE 2018 attendees enjoyed 1,008 travel-related booths occupied by 384 firms. Representatives from airlines, hotels, travel agencies, theme parks, and cruise lines were there to accommodate those interested in their services. 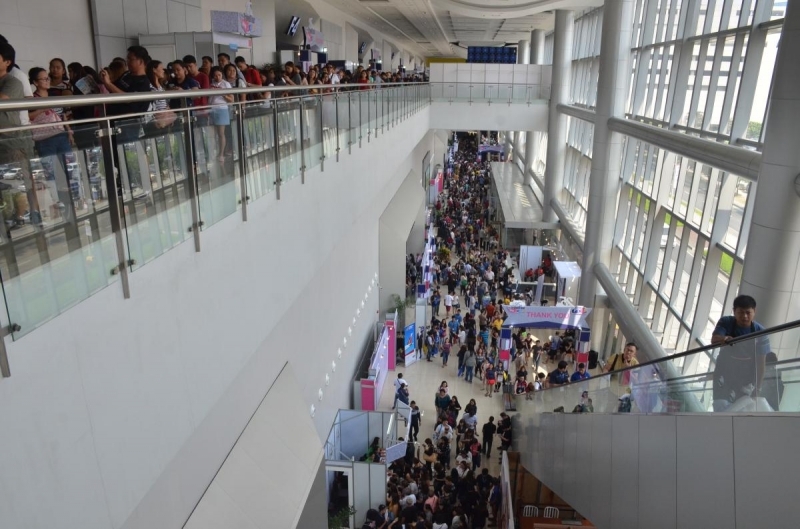 The TTE 2018 was held at the SMX Convention Center, where the TTE 2019 is also currently running. Annually showcasing a variety of travel-related products and services, the TTE was conceptualised for Filipino travellers to have more opportunities for fresher ways of travelling. With the annual event acting as a one-stop shop for travel business, expo-goers can easily have access to information involving airfare, visa, guided tours, travel insurance and newly-opened accommodations and tourist spots. Hence, the PTAA encourages Filipinos interested in travel to attend the event and gain new perspectives on how to plan their trip itineraries and travel budgets. 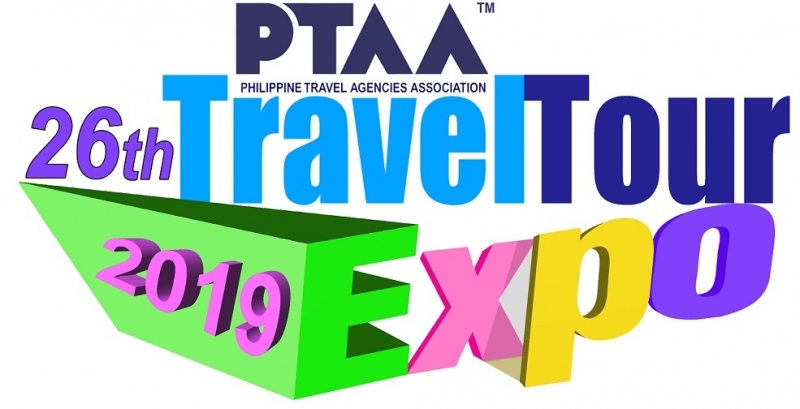 Catch the TTE 2019 from 08 Feb to 10 Feb 2019 at the SMX Convention Center in Pasay City. Doors open daily at 9am. The event runs until 7pm in Halls 1 to 4 and Function Rooms 1 to 5. General admission tickets cost ₱100 per head. Meanwhile, senior citizens may purchase a ticket at a discounted rate of ₱70.